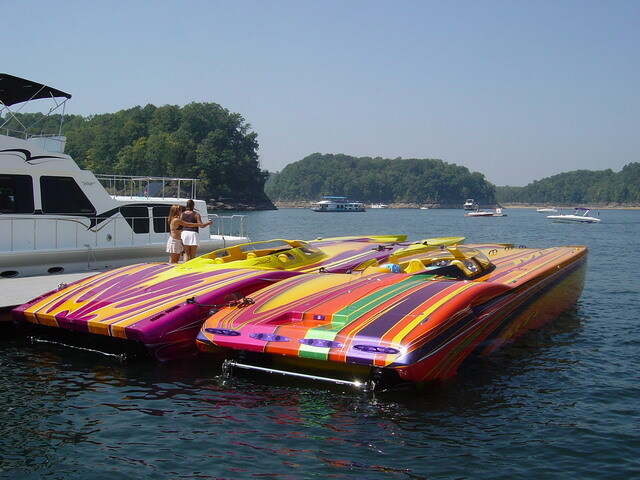 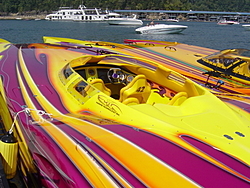 My Boat: 2400 HP nightmare. 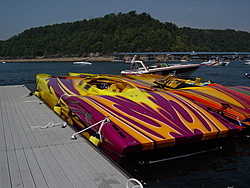 MTI is the only boat to own. Anyone else see the MTI in the CourtTV commercial?